Hi all, as I promise, some news in this week. 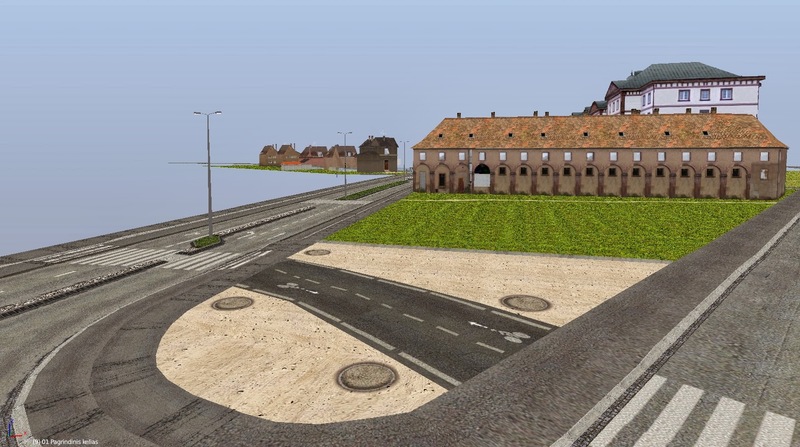 All last weak I work on Haguenau, finish 3 big and complicated houses (train station, super market and additional one...) Once have program crash and lost all mip maping from the main road (its over one month work). Good that, I have oldest copy, that's mean I need 1-2 hours tweak and all wil good. Hi again, I decided for himself, every week add for some new on my blog. Ok and what I have :) - actually not to much, as I want. Last week, again, we will have some problem on our web site and I lost more my time on it for finding solution and hope we will back on line in few days. 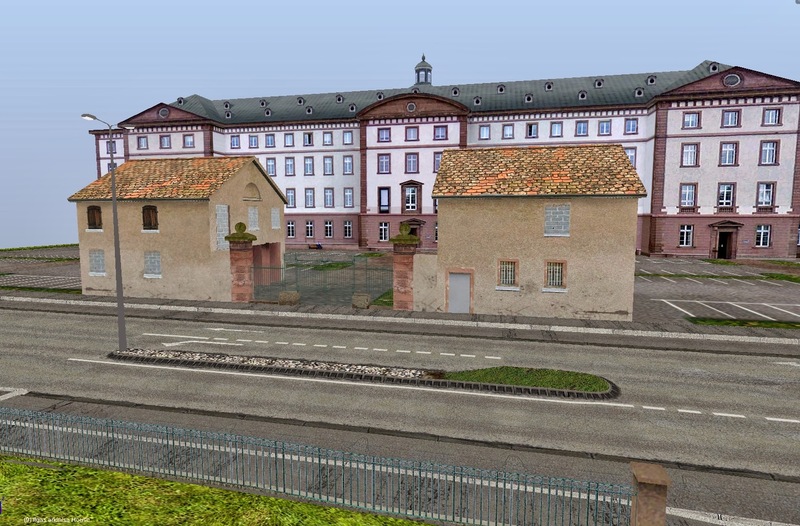 Now I work on Haguenau, try make for one building on a day (with textures). Is a fun job, just take more time for right textures just from Google, any way this is my progress. Haguenau update 05 on board again! Hi every one! I again back to this project and let it go forward. After make some progress on Carvalho little tied on this and want refresh my mind :). There not to much progress any way I have some new buildings and all road required for driving. 130 amount collected! Thank you for support! Authors: RALLY Guru, Bostjan Bergles and Martinez. Kormoran rally re-release... and pacenotes? 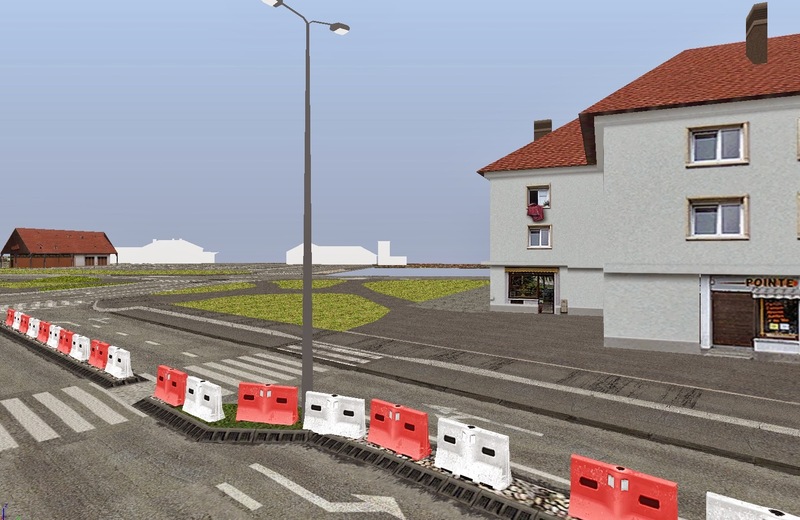 ChrisB Real Driving Simulator Tracks Modelling [BTB]. RALLY Guru. Tema „UAB „Fantastika““. Teikia „Blogger“.